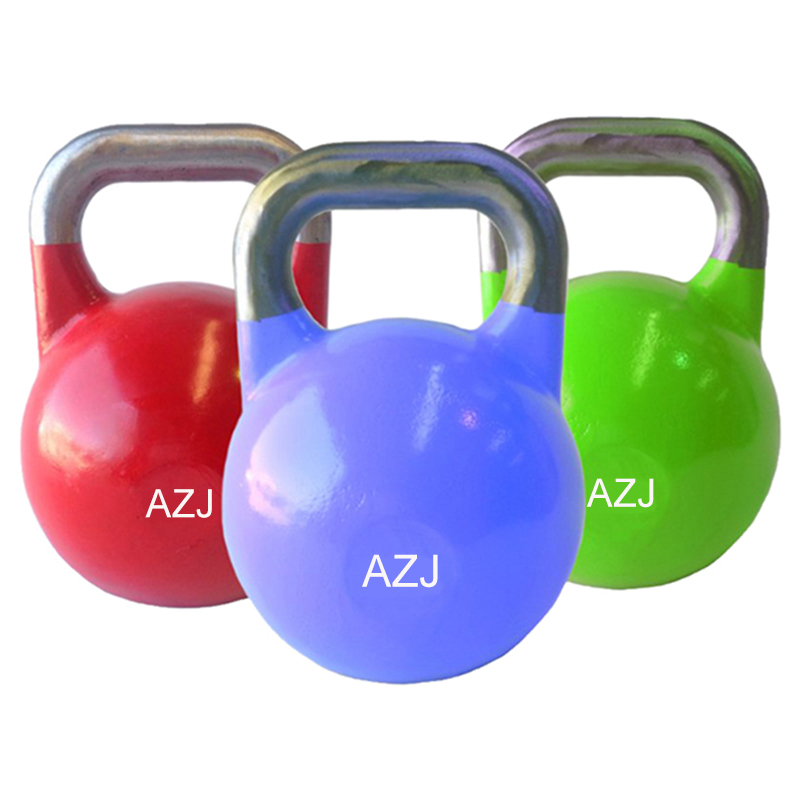 Painted Steel Standard Kettlebell is constructed with a hollow inside, and all steel standard kettlebells are the same in size and dimension. The bell body is covered with paint or plastic in different colors to define different weights. Easy to pick the correct weight. The flat base design makes it easy to store at home and gym. With a Steel Kettlebell, users can develop training and lifting techniques to perform many exercises such as wing, squat, push-press, clean, deadlift etc. Looking for ideal Steel Standard Kettlebell Sets Manufacturer & supplier ? We have a wide selection at great prices to help you get creative. All the Hollow Core Steel Kettlebell are quality guaranteed. 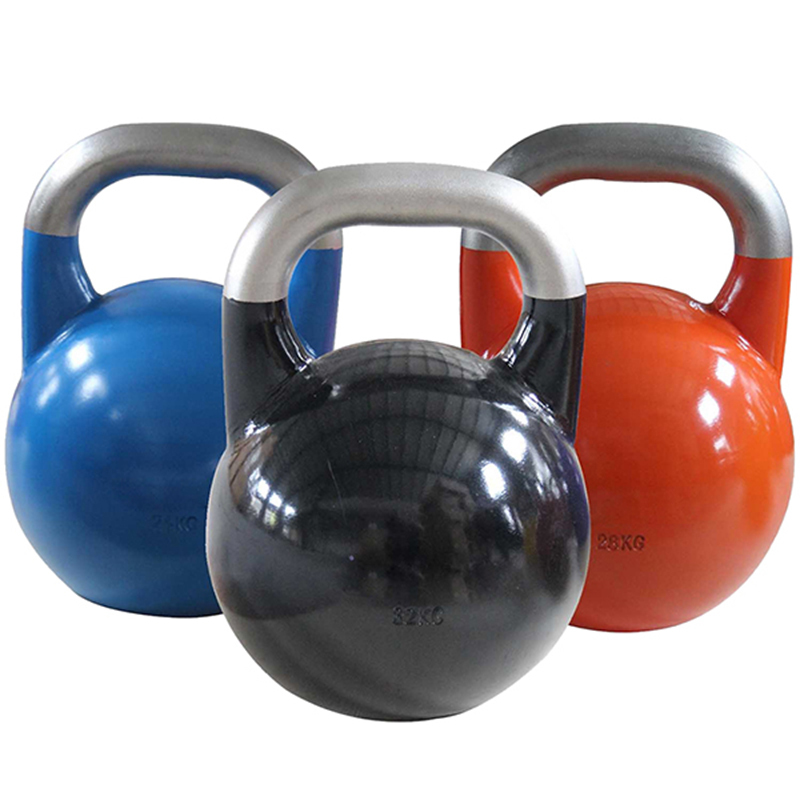 We are China Origin Factory of Color Steel Standard Kettlebell. If you have any question, please feel free to contact us.